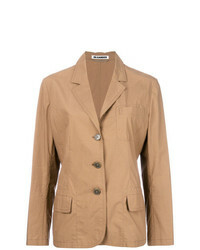 Alaia Alaa Vintage Drawstring Blazer £280 £431 Free UK Shipping! 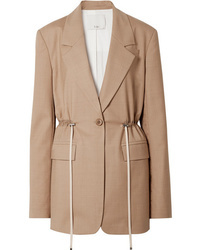 Erika Cavallini Longline Blazer £572 Free UK Shipping! 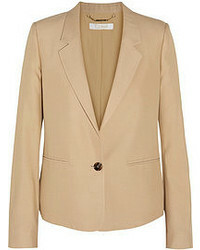 Etro Button Up Blazer £482 £803 Free UK Shipping! 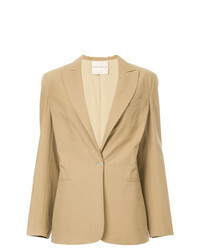 Theory Flap Pocket Blazer £336 £481 Free UK Shipping! 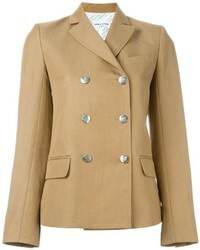 Tamuna Ingorokva Ketevan Blazer Jacket £1,052 Free UK Shipping! 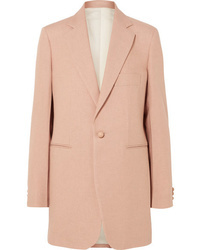 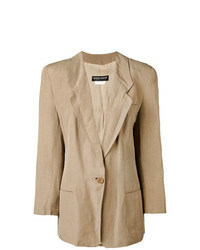 Jil Sander Vintage Single Breasted Blazer £198 Free UK Shipping! 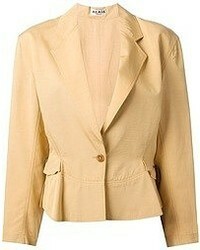 Giorgio Armani V... Overiszed Blazer £135 Free UK Shipping! 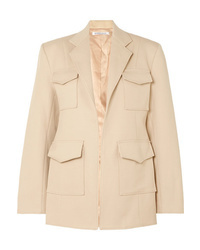 Sonia Rykiel Double Breasted Blazer £354 £709 Free UK Shipping! 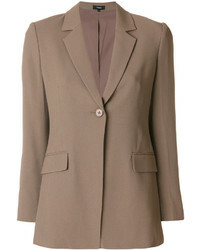 Monki Check Tailored Blazer In Brown £50 Free UK Shipping!